Uncle Tommy (Kahal out of Cousin Linda, half brother to Rebel King) did us proud yesterday, topping the first and second sessions with a heart-stopping, whopping R2.4million bid by Mike Bass for Graham Beck. Underbidders Mike de Kock and Markus Jooste carried him there, and our partners Mike and Marty Meredith, Mick and the team were ecstatic. In a fairly solid session we also sold, among others, Matara Garden (Solskjaer out of Garden Verse, half sister to Imbongi and Spring Garland) for R1.5million to Barry Irwin’s Team Valor. 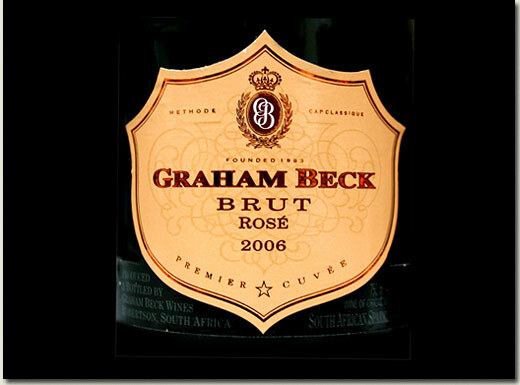 We toasted the town, the team, and our buyers with a couple bottles of Graham Beck Brut – a fitting finish to yet another of those grand days at the office! 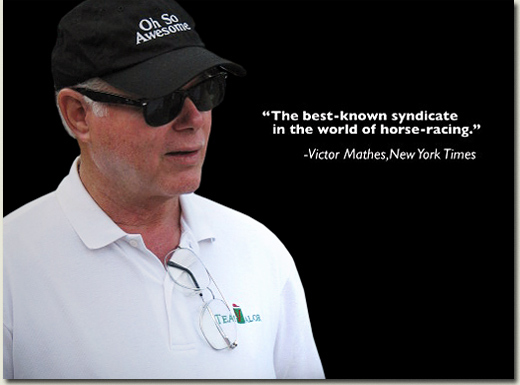 TEAM VALOR : The true meaning of "International"
The American magazine, Blood Horse, is as time-honoured a bloodstock publication as any in the world. To have yourself featured in it has parallels elsewhere only in a dedicated article in Time Magazine. Just recently, the Blood Horse paid tribute to a man who heads up one of the world’s best-known thoroughbred investors, Team Valor International. That was a recent statement. Barry Irwin is previously on record as saying “the world hasn’t cottoned onto South African bloodstock yet, despite your great performances in Dubai”. You don’t get much credit from Irwin unless you deserve it, and this is serious praise, coming from a man whom the Blood Horse describes as “one of racing’s biggest winners, and one of its biggest critics”. At a time when customers are a little like rocking horse droppings, Barry Irwin is a stand-out Premier League commodity.